The Turtle’s home in the sewers is destroyed thanks to a sinister team-up between Baxter Stockman and Old Hob. Now that the Turtles are homeless, with one of their own captured, things have never looked bleaker for our heroes. And enter…THE SHREDDER! • Collects issues #9 – 12 of the breakout hit relaunch! 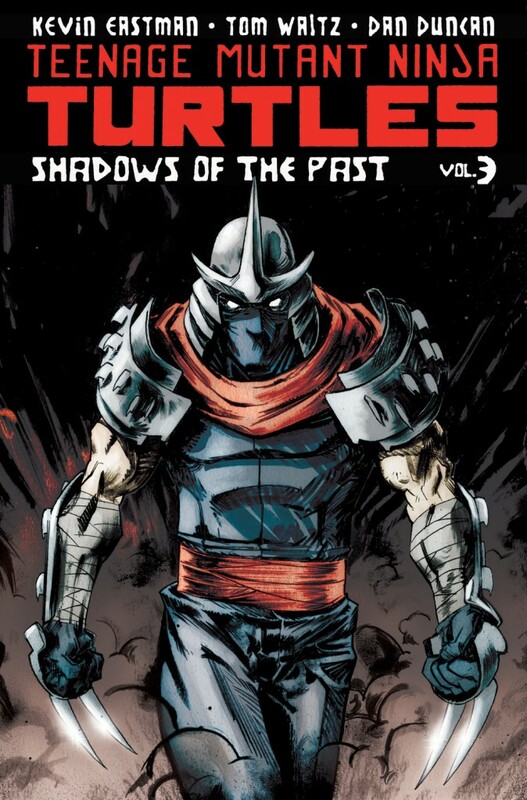 • The long awaited return of The Shredder!